• Delta Goodrem is back. 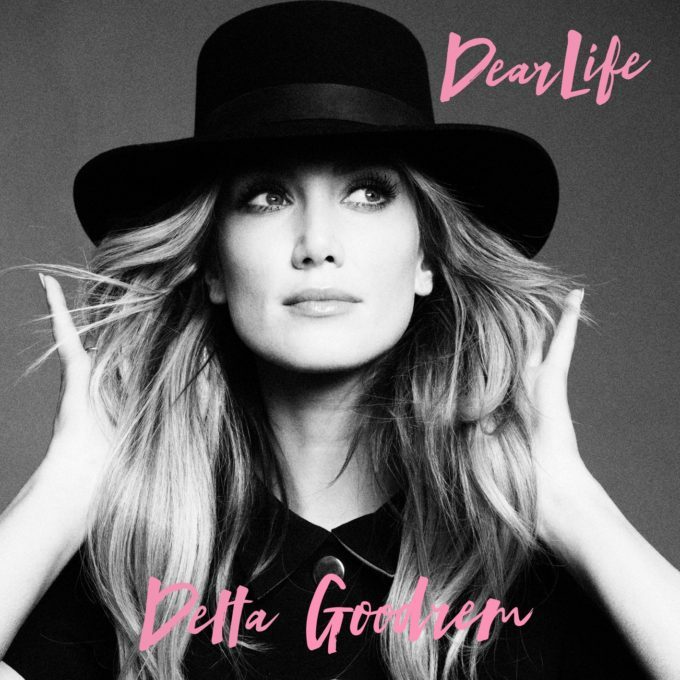 With a new season of ‘The Voice’ nearing and her place in the swivel chair once again secure, the Aussie pop darling has confirmed via her socials that her new single ‘Dear Life’ will be released on Friday May 06. No information has been forthcoming on the single from her label Sony at this stage. • New Zealand pop duo Broods, who released their latest single ‘Free’ a couple of weeks back, will take to Facebook on Tuesday morning (Australian time) for a live Q&A. The band has hinted that a “very special announcement” is incoming, presumably relating to their sophomore album, the follow-up to 2014’s ‘Evergreen’. Catch their chat from 8am Australian Eastern Standard Time this Tuesday. • L D R U is giving fans of his recent club smash ‘Keeping Score’ a swag of remixes. Just days after being confirmed as part of the mammoth line-up for this year’s Splendour In The Grass, the producer has dropped a six track remix EP, including versions from Cut Snake, The Meeting Tree and Luca Lush. • The new Pink single is here. As revealed on the site EARLIER this month, the track is lifted from the soundtrack to the forthcoming Disney film ‘Alice Through The Looking Glass’, which arrives in Aussie cinemas next month. It was co-penned by hitmaker Max Martin, so its pedigree is good. Listen HERE. 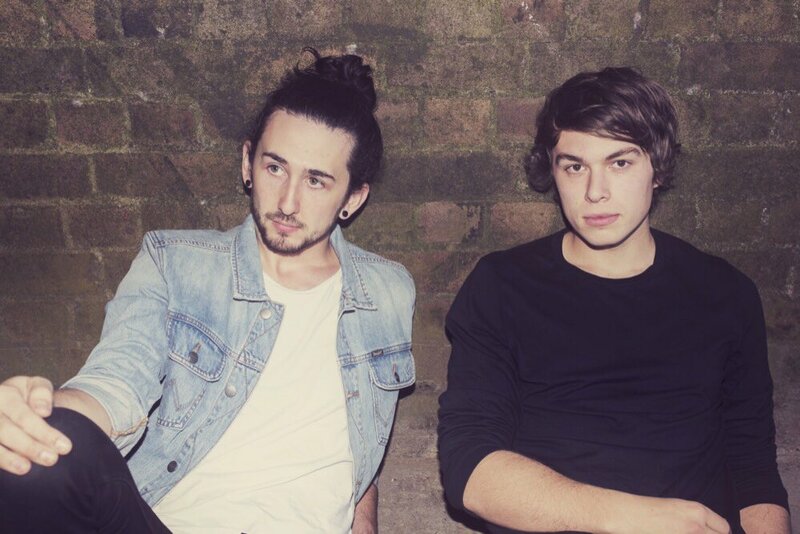 • Dynamic Aussie dance duo Bombs Away will release a new EP at the end of the month. The ‘GhettoBlaster’ EP comprises four new songs (‘GhettoBlaster’, ‘Bulletproof’, ‘Inflatable’ and ‘WordUp’, which encompass elements of “future, bass house and trap”, with an abundance of vocal hooks and thundering beats. The five tracker wraps with a VIP club mix of the title track. It’s out on Friday April 29. • Paul Dempsey’s new solo album has been locked in for release, with EMI yesterday confirming that ‘Strange Loop’ will impact Aussie retailers in the middle of next month. The 11 track LP is now available for pre-order, with ‘Morningless’ and ‘The True Sea’ both available as grat tracks. “With every new song and each new record you just hope to chisel everything a little cleaner than last time, paint the scenery in more precise detail and give some extra dimensions to the stories and also to have as much fun as possible creating all the accompanying noise. I feel completely satisfied that I’ve done that with this record,” Paul says of ‘Strange Loop’, which is due on Friday May 13. • Winterbourne will release their new EP ‘Pendulum’ on Friday May 27. If features the boys’ new single ‘Shape’, which dropped yesterday, and the boys will celebrate its release by heading out on the ‘Pendulum’ tour through June and July. It kicks off at Edinburgh Castle in Adelaide on June 10, stops at Jimmy’s Den in Perth the following night, the Oxford Art Factory in Sydney on June 18, Melbourne’s Shebeen on June 24 and, finally, at Black Bear Lodge in Brisbane on Friday July 01. Tickets are on sale now. • Melbourne electronic/hip hop duo Milwaukee Banks is hitting the road from next week in celebration of the release of their new album ‘Deep Into The Night’. They kick proceedings off at Ding Dong Lounge in their hometown next Sunday, but make stops in Brisbane, Perth, Sydney, Adelaide and Ballarat in the weeks that follow. Tickets are on sale now. • A quartet of fine female electronic talents will take to the stage at Melbourne’s Howler on Friday May 13 for ‘Neon Alley’. auspOp favourite Nussy heads the line-up, but she’s be joined by the equally talented Evangeline, Fluir and Myami for the one-off event, tickets for which are already on sale. • After scoring the week’s highest debut at No.21 last week, Drake has rocketed all the way into the No.1 spot on this week’s UK singles chart with his single ‘One Dance’. He stops Mike Posner’s stay in the No.1 spot at four weeks (it drops to No.3), while Sia’s ‘Cheap Thrills’ maintains its position at No.2. Joe Jonas’ outfit DNCE waltz into the top ten, improving from No.11 to No.9 and the new Meghan Trainor single ‘No’ jumps from No.23 to No.11. ‘The Voice’ winner – and former Liberty X member – Kevin Simm debuts highest this week; in the No.24 spot with ‘All You Good Friends’. • Lumineers bag the No.1 spot on debut with their latest album ‘Cleopatra’. They replace Last Shadow Puppets and their LP ‘Everything You’ve Come To Expect’, who fall to No.8 in their second week. 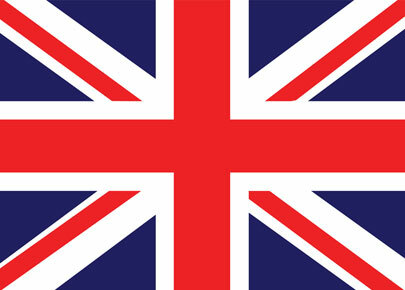 Adele’s up from No.4 to No.2, while British girl group All Saints make their long-awaited return to the UK charts, debuting at a respectable No.3 with their new LP ‘Red Flag’. Deftones are new at No.5 (‘Gore’), but Pet Shop Boys’ ‘Super’ slumps from No.3 to No.21 in week two. • Rihanna and Drake keep notching up those weeks in top spot on the Billboard Hot 100 singles chart over in the United States. It’s nine weeks on the fly now for the pair, who once again hold off Lukas Graham’s smash ‘7 Years’, Meghan Trainor’s ‘No’ and Zayn’s ‘Pillowtalk’. Flying high into the No.5 position this week is Desiigner’s single ‘Panda’. It bullets from No.14, so is in with a good chance of knocking a few others flying next week. Drake’s ‘Pop Style’ is new at No.16, while his ‘One Dance’ premieres just five spaces behind. • Kanye West premieres in the top spot on the Billboard 200 albums chart this week. ‘The Life Of Pablo’ dislodges Zayn’s debut solo album ‘Mind Of Mine’ from the No.1 position (relegating it to No.7, actually), but does enough to stave off the challenge from Chris Stapleton’s ‘Traveller’, which improves from No.8 to No.2. A trio of debuts follow, thanks to Lukas Graham, Weezer and Twenty88. • Australia, it’s your turn. We check out what’s happening on the local front each and every week with our Chart Watch segment, bringing you all the debuts, all the big moves and even new accreditations. It’s live from 6pm AET.